Have you heard about the Salomon CityTrail race happening October 25, 2014? 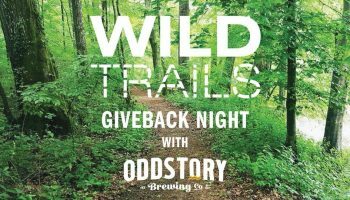 This race is not a part of the Salomon Wild Trails Race Series, but is brought to you by the same people and takes place during RiverRocks 2014. If you’ve spent the last few years running any of the series races, you know our commitment to running on trails. If you’ve worn any of Salomon’s shoes or other running clothes, you know that they are committed to creating the best trail running equipment in the world. Salomon is teaming up with Wild Trails to challenge runners to take that love for the outdoors and love for adventure to a new playground—the city. Chattanooga has spent the last few years making the outdoors as much a part of the city’s identity as anything. 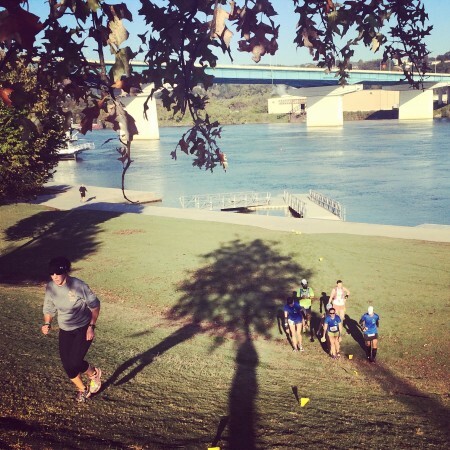 This run will give you an opportunity to celebrate everything that makes Chattanooga unique. As a participant your run will begin in Renaissance Park, named for the strides the city has made. You’ll also experience one of the world’s longest pedestrian bridges; you’ll run through our neighborhoods and commercial districts; you’ll see the Chattanooga Choo Choo (which may be more famous than our city); you’ll run the steps of historic Engel Stadium; you’ll run through the Chattanooga Zoo—these are just a few points of interest in Chattanooga you’ll experience on the 30k run. Find out more about the run, both the 10k and 30k runs, and how to register. Join us for a new run in Chattanooga: the Salomon CITYTRAIL race—a hybrid trail and road running event taking place during RiverRocks, the region’s premier outdoor festival. Both distances start at 8:00AM on Saturday, October 25th. So, what are you waiting for? Join us on this new adventure.